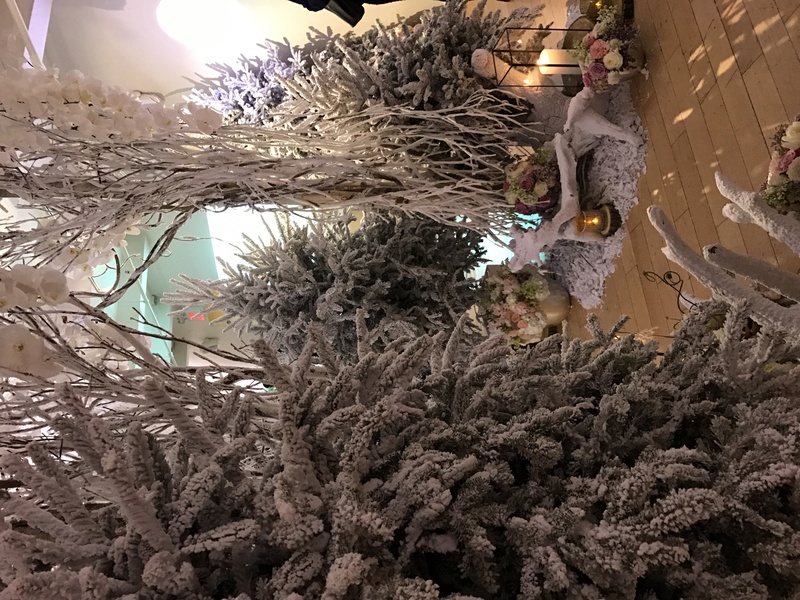 Last night, I had the pleasure of attending Bfloral’s media event at Studio Arte in NYC! 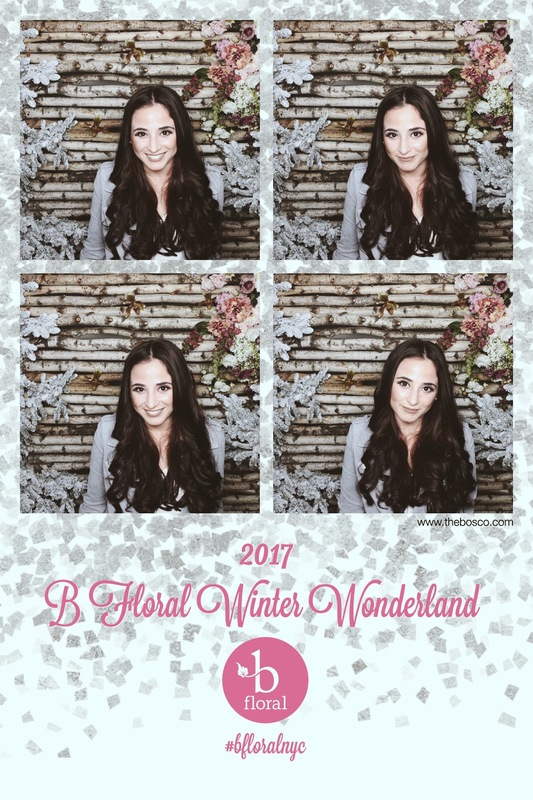 From the bubbly bar, to the s’mores bar, to the gorgeous flower arrangements; I truly felt as though I was in a Winter Wonderland. 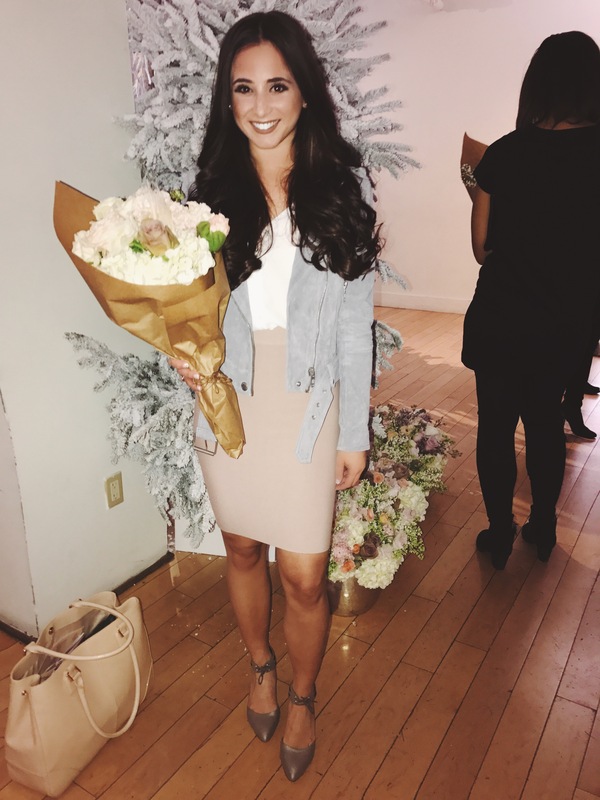 It was lovely to chat with so many amazing boss girls from across the globe! 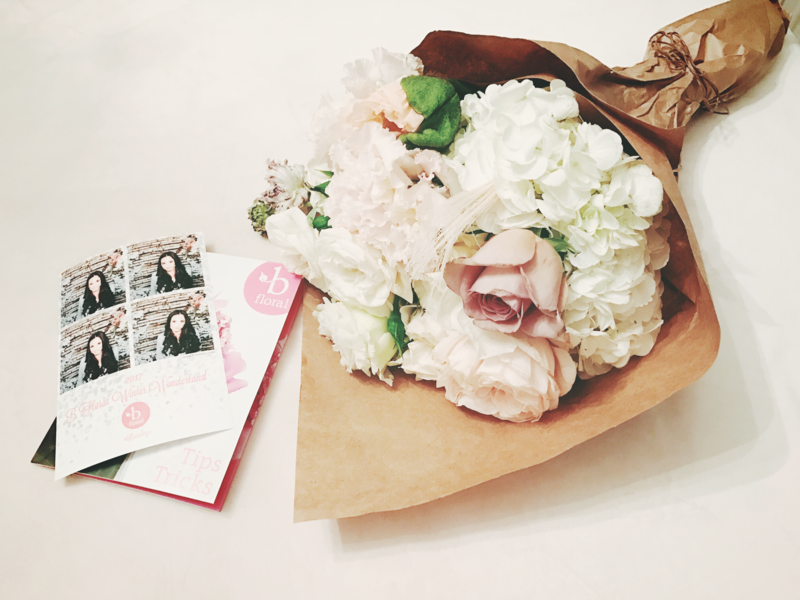 Each guest had the opportunity to create their own personalized flower bouquet. 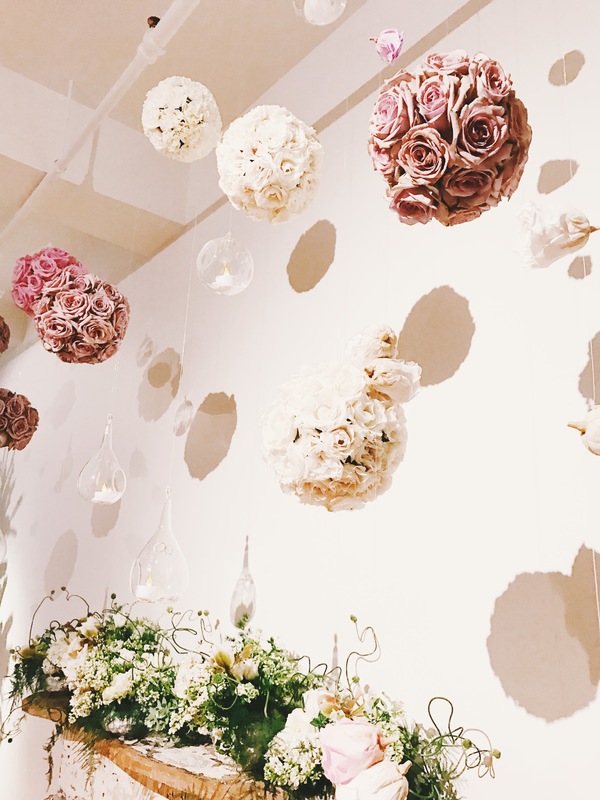 I seriously cannot get over how beautiful the room looked. The pictures below do not do it justice. 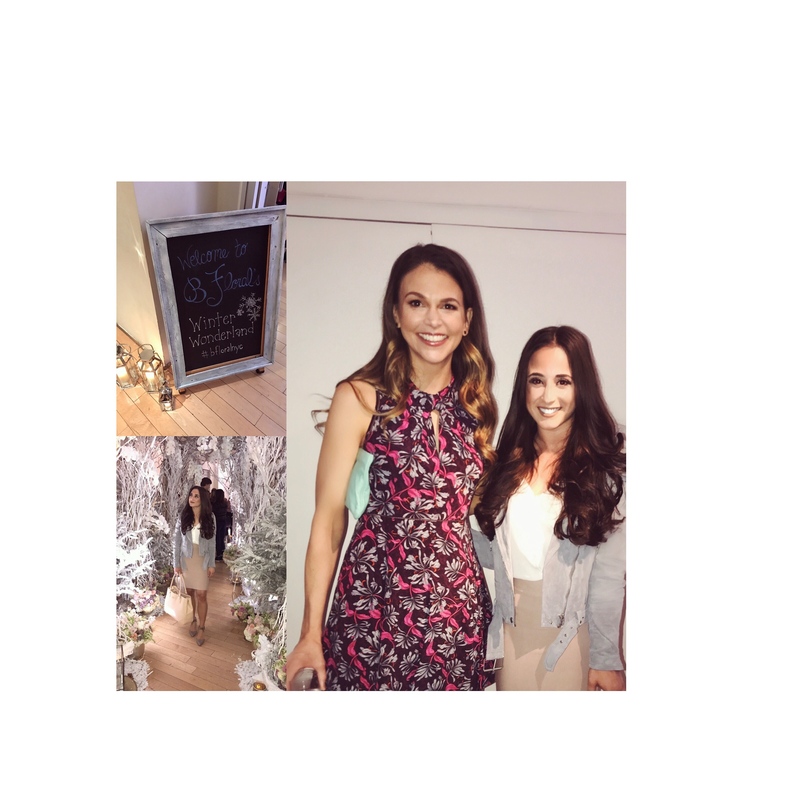 I also had the pleasure to chat with Tvland’s star, from the hit show Younger, Sutton Foster. She was so lovely and a complete class act. 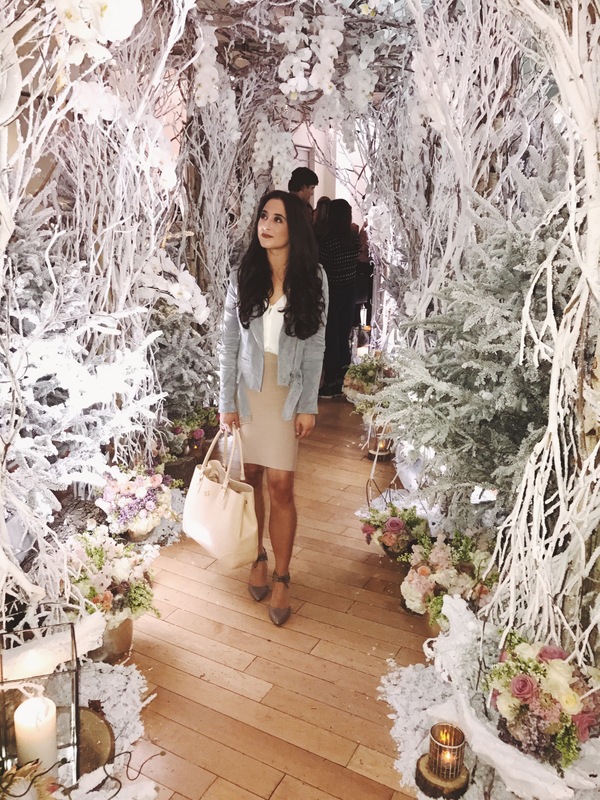 From her gorgeous floral dress, to her bubbly personality she definitely spread her light through out the room. It was an honor to meet such an inspiration, as Sutton Foster. Being a musical theatre actress myself, I’ve followed her career and truly appreciate her brilliant work. 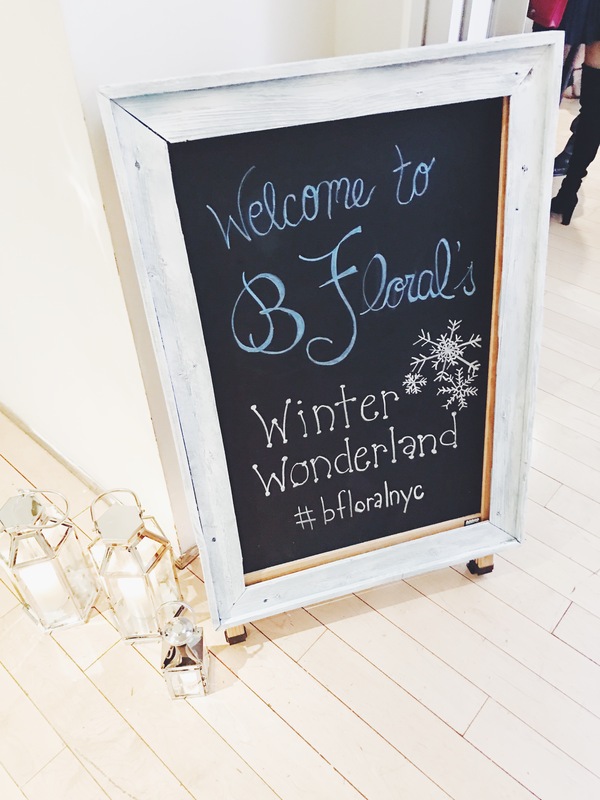 I look forward to attending another event with Bfloral in the future. 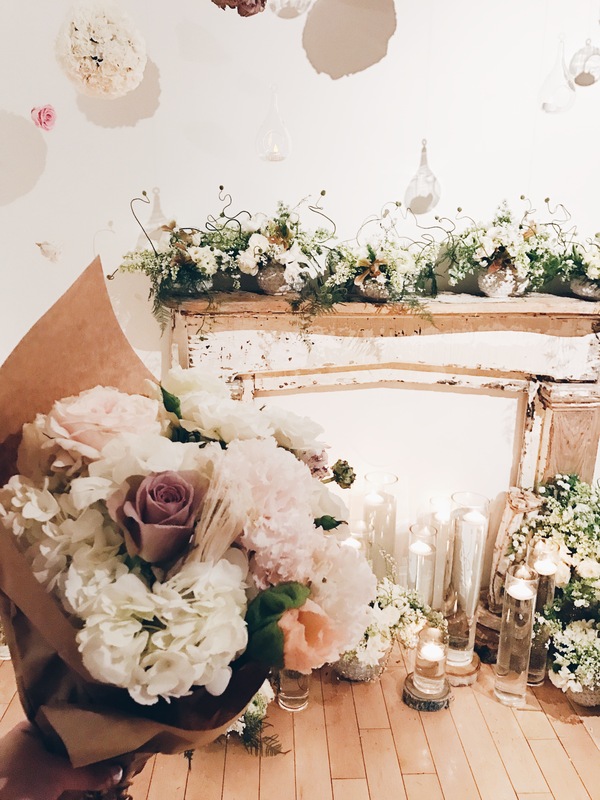 It was a beautiful evening blooming with great people, delicious eats and an exquisite atmosphere. 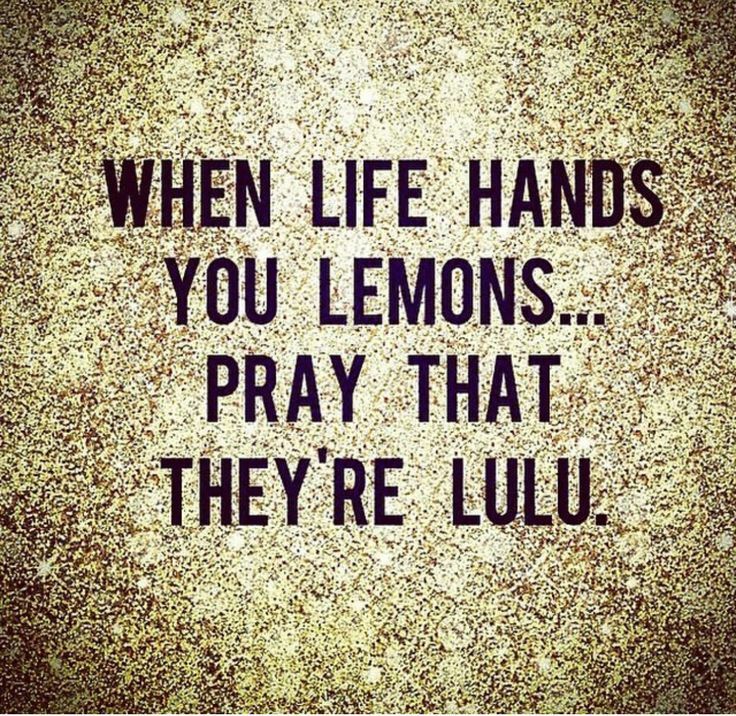 When like hands you lemons, WHY we pray that they are Lulu. Anyone who knows me, knows how obsessed I am with Lululemon. Does it cost $100 for a pair of leggings? Well yes, they do but there is a way to shop Lululemon that is more affordable and will leave you with leggings that last over 5+ years. It’s not easy to admit that I have quickly collected over 20 pairs of leggings over the years but they have lasted me through rehearsals and every audition. Later in the week I plan on showing you #whatiwear to dance auditions. 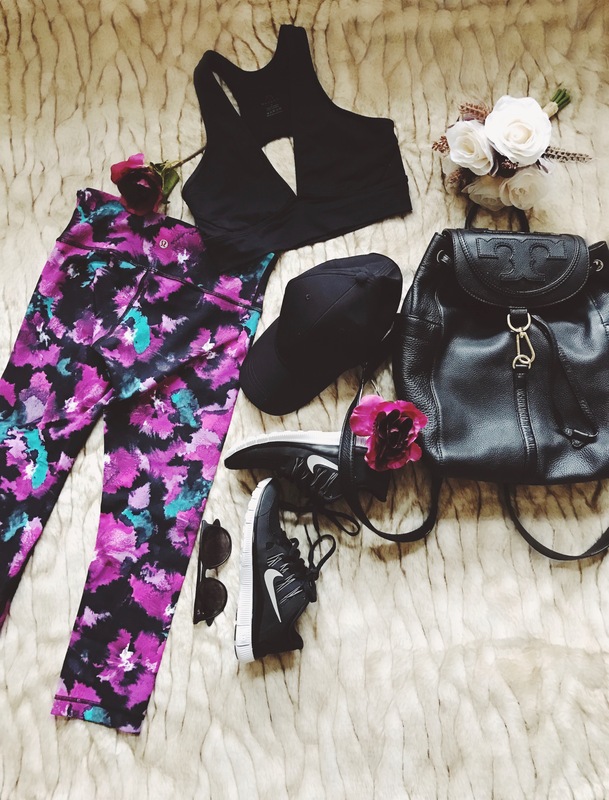 QUALITY: I have owned numerous skirts, leggings, sports bras and zip ups from Nike, Under Armor and Victoria Secret but I quickly became a lulu lover when I realized that Lululemon stands so strongly behind their products. Let me tell you a little story…when I bought my first pair of lulu crops (Wunder Under) I noticed immediate pilling on the inside of the pants. I thought to myself, $88 pants should not be doing this. I called my local store and they told me to come directly in with the pants. Right then and there they damaged out the pants and gave me a brand new pair. I couldn’t believe it! 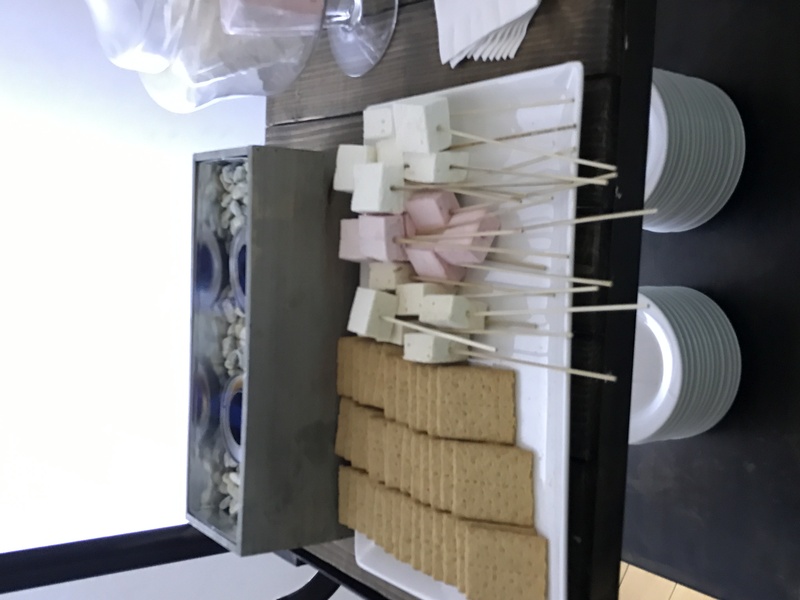 I love the guest experience and the fact that they stood behind their product. 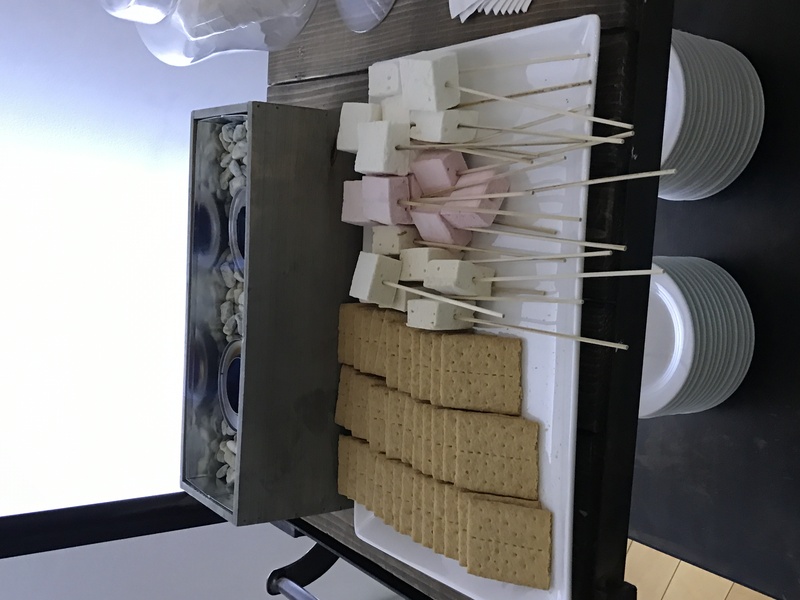 You most definitely do not get that type of experience at other stores. CONFIDENCE: Well it must be true what they say…When you feel confident you perform confidently. When I walk into the audition room with 500 girls, taller and probably skinnier than me, I want to look my best. There is no other activewear that I feel comfortable moving in and getting my sweat on in. 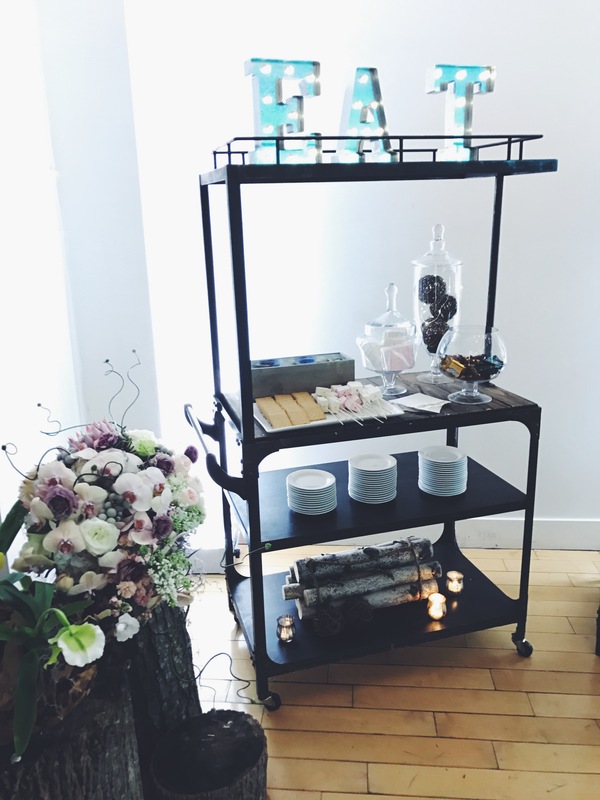 I definitely will recommend some of the Lulu essentials to start off with in another post. Because shopping there for your first time can be quite overwhelming. wall. I found it to be more of a community than just a store to buy expensive yoga pants in. WE MADE TOO MUCH: Wishing there was a sale section on Lululemon’s website? Well THERE IS! For those of you who don’t know, there is a section called, "We Made Too much". This is where all of their markdown items are. They basically markdown anything that they had too much of in the stores. Sometimes, I’ve found a basic black pair of pants and some cute crop tops too! It is absolutely worth checking out and even visiting your local store to see their markdown section. 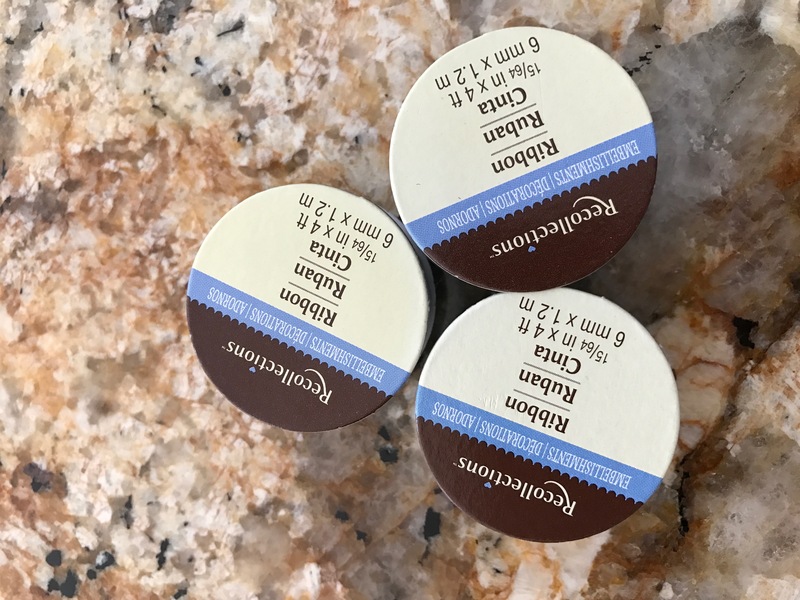 After stocking up on the black essentials, I found that this was the best and affordable way for me to add to my collection. 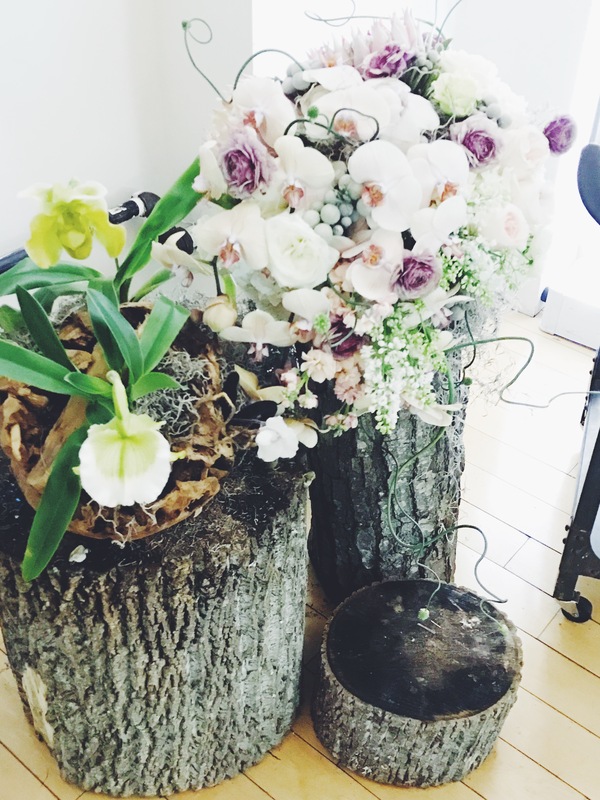 RESEARCH & DEVELOPMENT: Lastly, I wanted to mention about research and development. There are some pretty cool perks to being a yoga instructor, dance teacher, college coach or anything type of instructor. Be sure to visit your local store to discuss possibilities and how this can benefit you! Comment below with any questions and would love to hear some of your favorite activewear! "People love what other people are passionate about." I finally saw LA LA Land over the weekend and absolutely loved it! This movie speaks very true to my heart, considering I am an actor myself. As audition season begins to approach, all I can do is walk in the room and share my passion with you. Share what I love, connect to what feels connected and share the joy that this craft has brought into my life. I will most importantly show you who I am, unapologetically and honestly. 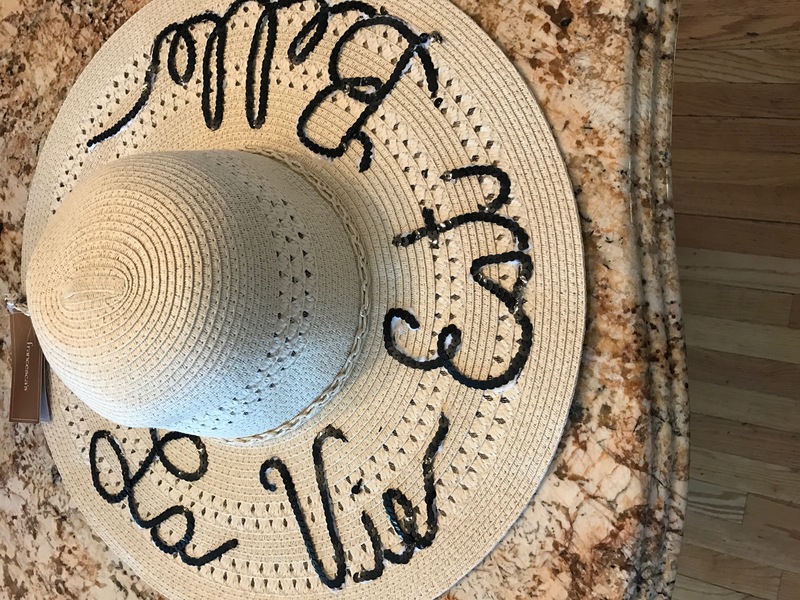 I recently came across these adorable sun hats on Instagram and I thought to myself, I can probably make that? I come from a house with a mother who glued individual rhinestones on my dance costumes until 2:30 in the morning. I was fortunate enough to take on her craft abilities. 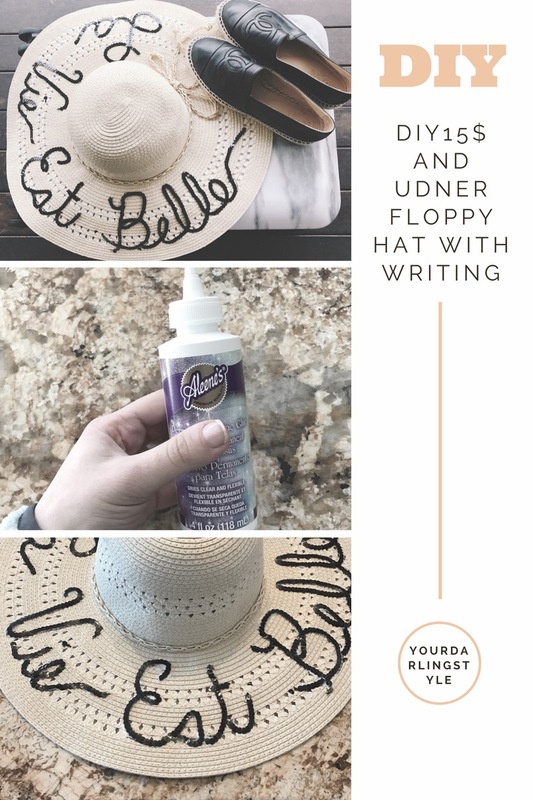 This Sunhat is the cutest trend for vacation and instead of paying a decent amount of money; I can show you how to make one for under $15.00. 1. You are going to need to buy sequin trimming (many colors to choose from but I suggest black), Adhesive glue for fabrics, a floppy hat with a wide rim, a pencil and most importantly your saying! I purchased my floppy hat from Francesca’s on clearance for only $4.00! 2. Picking what saying you want was the hardest part of this whole process. I went with, La Vie Set Belle : Life is beautiful. It is. 3. Take a pencil and outline the brim of the hat with what saying you want. If the pencil is not showing up, you can use a black marker. 4. 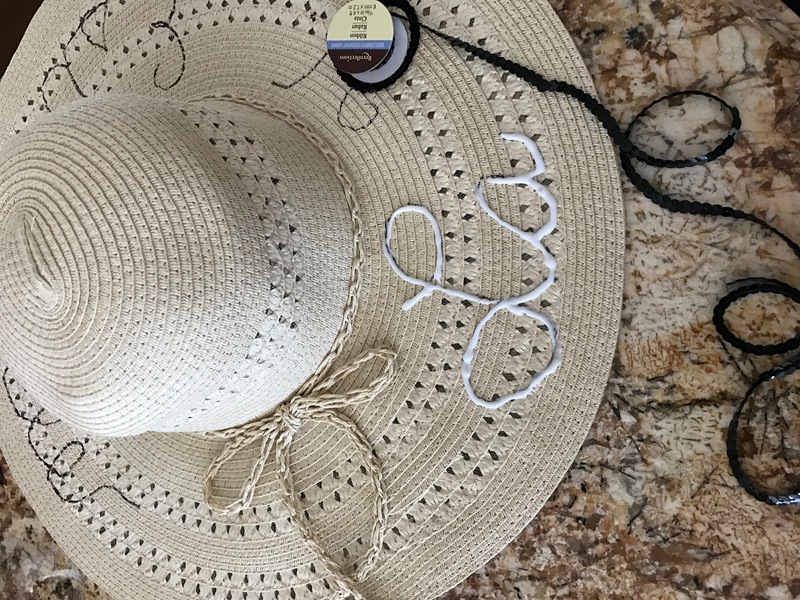 After you’ve outlined the hat, start by tracing it with the glue, one word at a time. 5. 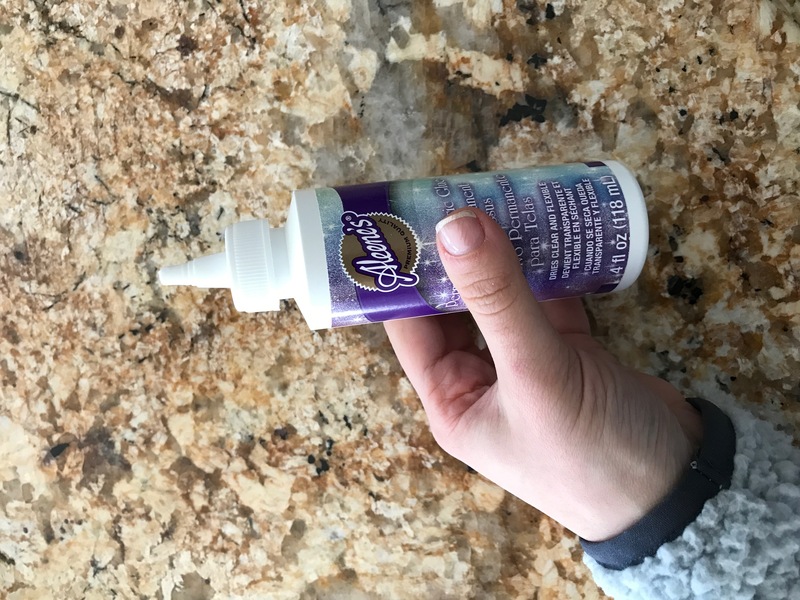 The glue does dry quickly so immediately follow it with the sequin trimming. It is difficult to explain but in order for it to lay flat you will need to cut the trimming in certain places to make it work. 6. After you trim the writing with the fabric, you are done. I taped the edges of the sequin trimming to prevent it from falling off and fraying. A little scotch tape should work. And there you have it ladies a floppy hat! If you have any questions, feel free to comment below. Tag me in your floppy hats! I’d love to see. I’ve always searched for a high waisted, comfortable legging that was so soft and also flattering. I found that being that I am petite I struggled with finding leggings that also fit length wise. Lululemon makes a pant called, The Align pant. These pants changed my entire legging game. They are a naked sensation (so they call it) and actually feel like you aren’t wearing pants. I bought four pairs of them because I fell so in love. They are a 7/8 length, so for my petite ladies they are perfection. If you are taller they will be a lot shorter. They come in a few different colors as well. 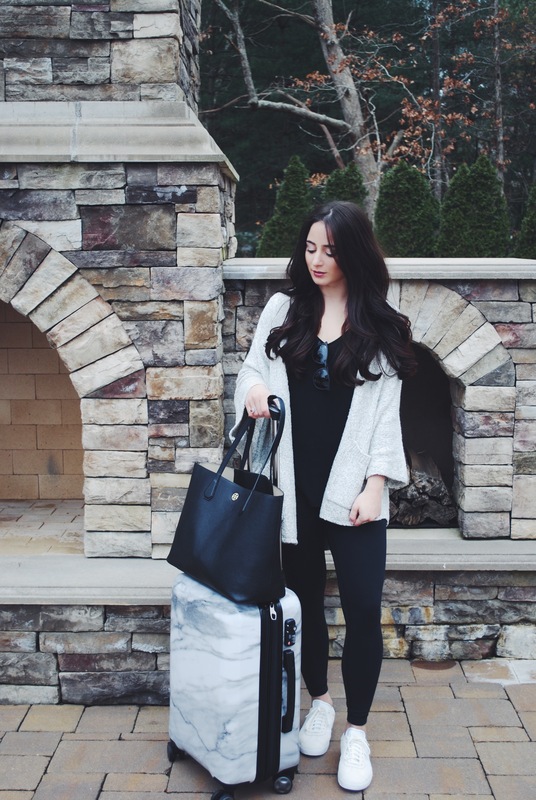 Perfect for travel and everyday comfort. As for my cardigan, I got this adorable kimono sweater from LOFT. They carry a brand called Lou&Grey. I’ve recently discovered it and became obsessed with how soft everything feels. They are now having a sale; the sweater is 60% off of 64.00! It’s a STEAL. As for carry-on items; being that you are allowed two I bring a suitcase and a tote. 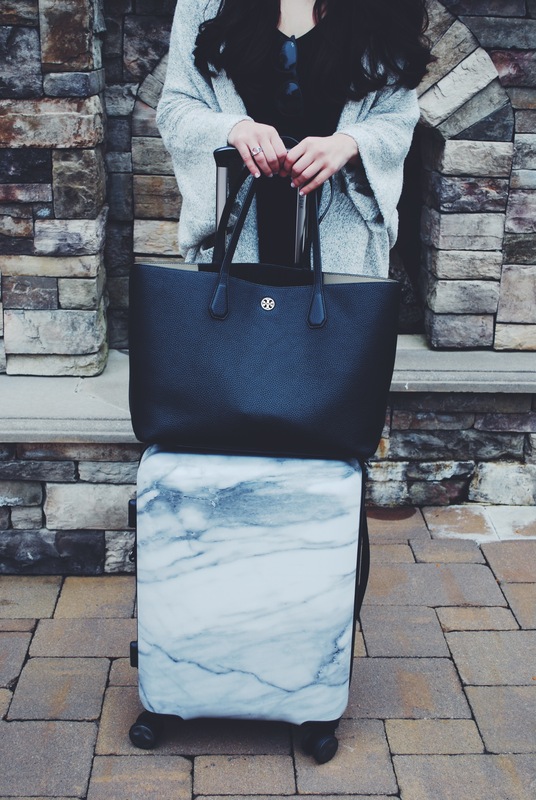 I am loving this marble cary-on suitcase from Calpak. I LOVE how stylish it is and practical too. 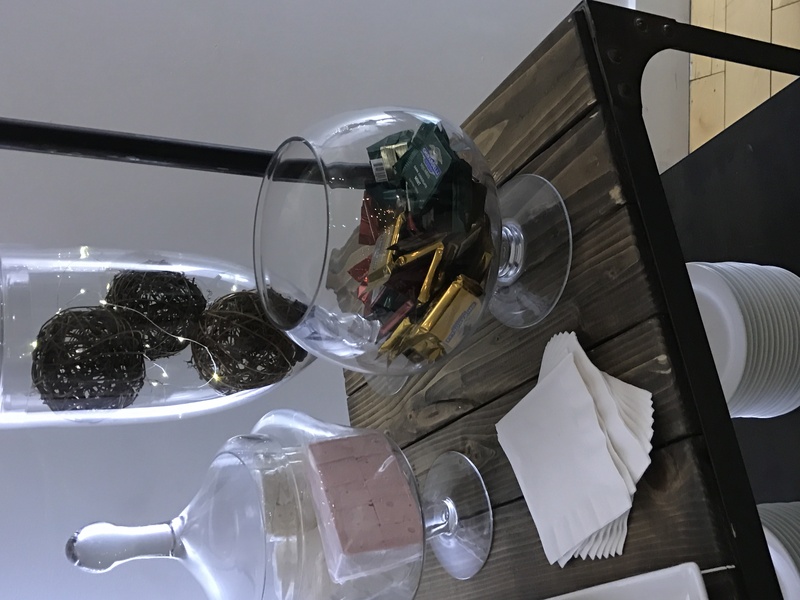 I like to bring special accessories, like my chanel flats etc. on board with me. Not worth losing those items over lost luggage. It’s happened to me before, sadly. I also carry my Perry tote from Tory Burch! This bag fits EVERYTHING. It’s easy to clean off and fits my MacBook perfectly. I tagged a few other of my favorite travel totes. Thank you for reading my jet setters! Have a wonderful day and comment with any questions below.